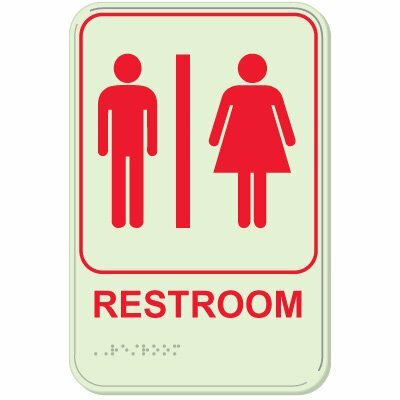 Seton's Braille Rest Room Signs are backed by our 100% Satisfaction Guarantee! 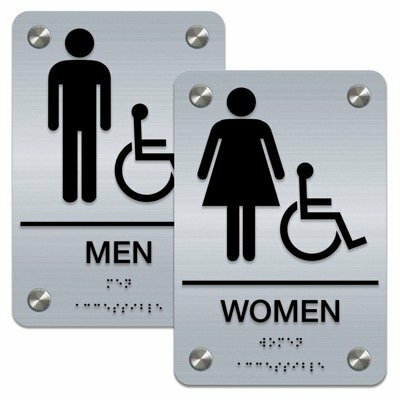 Select from a wide variety of Braille Rest Room Signs at competitive prices. 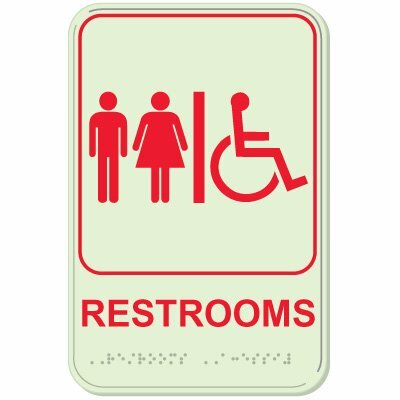 Plus most of our top-quality Braille Rest Room Signs are in stock and ready to ship today. If you’re looking for ADA restroom signs that are gonna be perfect for environments for children, you’ve come to the right place!